Honda has always placed an emphasis on “green” models in its lineup, but over the past few years it’s been overshadowed by competitors, like Chevy, Nissan and Toyota. 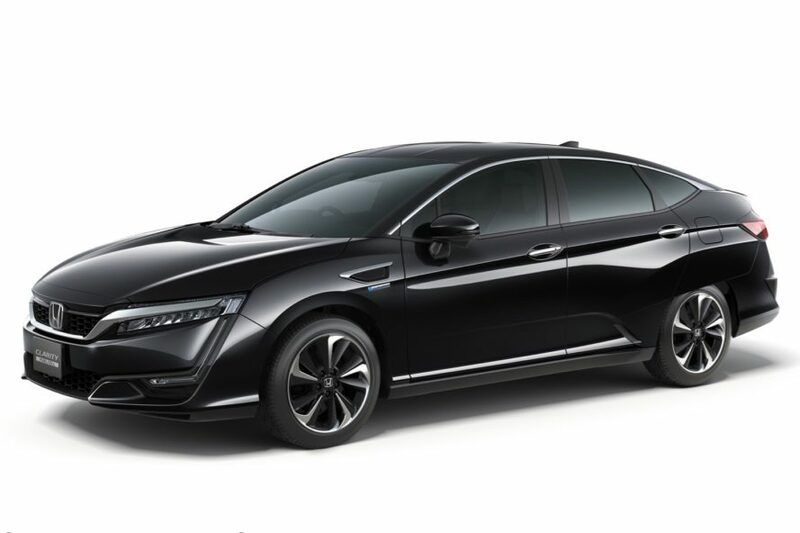 Now Honda has revealed its next plan, which not only includes the reintroduction of the Accord Hybrid, but electric and plug-in hybrid versions of the upcoming Clarity Fuel Cell vehicle. 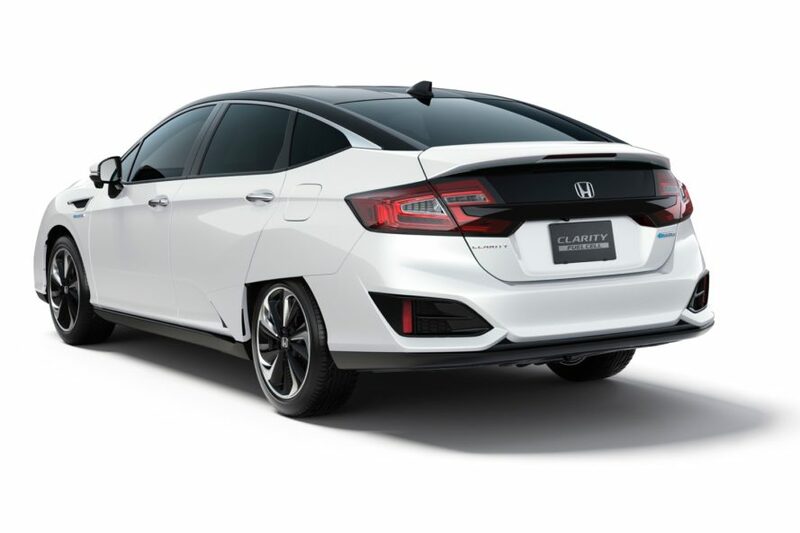 Honda has announced that it will introduce the two additional versions of the Clarity in 2017. Both the Clarity Electric and Clarity Plug-In Hybrid will be based on the same platform as the Clarity Fuel Cell. Honda hasn’t announced the driving range of the Clarity Electric, but the Clarity Plug-In Hybrid will be able to travel around 40 miles in fully-electric mode. If you’re taking notes, that means that the Clarity Plug-In Hybrid will have a longer EV driving range than the Toyota Prius Prime, but it will still come up a bit short compared the Chevy Volt. 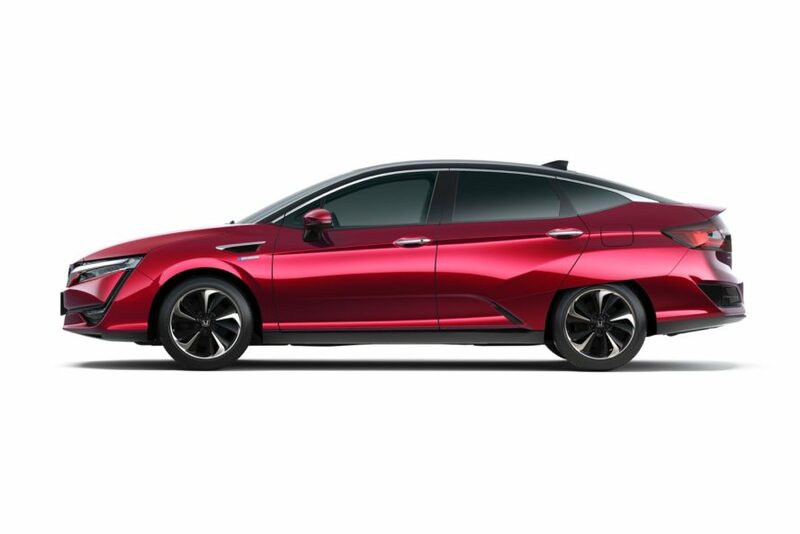 “This Honda trio of dedicated, advanced technology vehicles, along with the expanded application of two- and three-motor hybrid systems to our core models, represents a strong commitment to Honda’s future and will help create a new volume pillar for electrified vehicle sales,” said John Mendel, executive vice president, Automobile Division, American Honda Motor Co., Inc. The Clarity Fuel Cell will be the first model to arrive, which will be followed by the Clarity Electric, while the Clarity Plug-In Hybrid will arrive later in 2017. Honda has announced that it will release electric and plug-in hybrid versions of the upcoming Clarity Fuel Cell vehicle in 2017.